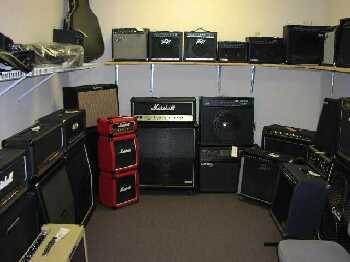 West Gastonia Music - Amps! 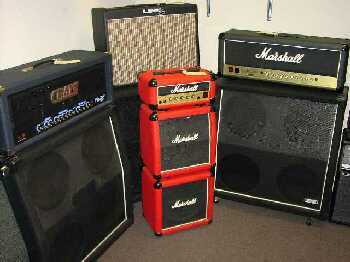 No matter if you need a 100-watt Marshall head or a 15-watt Peavey combo West Gastonia Music has an Amp for you! We have so many amps that we had to give them their own room. Our demo room gives you the time and privacy you need to make a solid purchasing decision. Come by and see it for yourself.